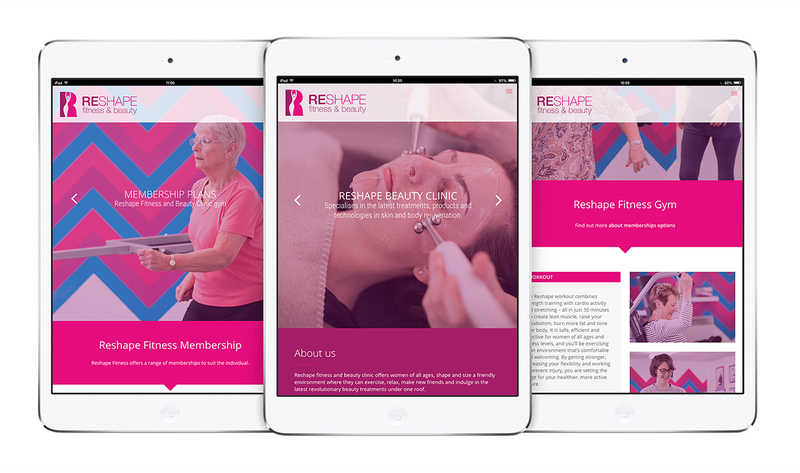 We love the opportunity to support local businesses, and have enjoyed our relationship with Saffron Walden fitness and beauty clinic, Reshape, to develop the company’s brand, marketing materials and website. 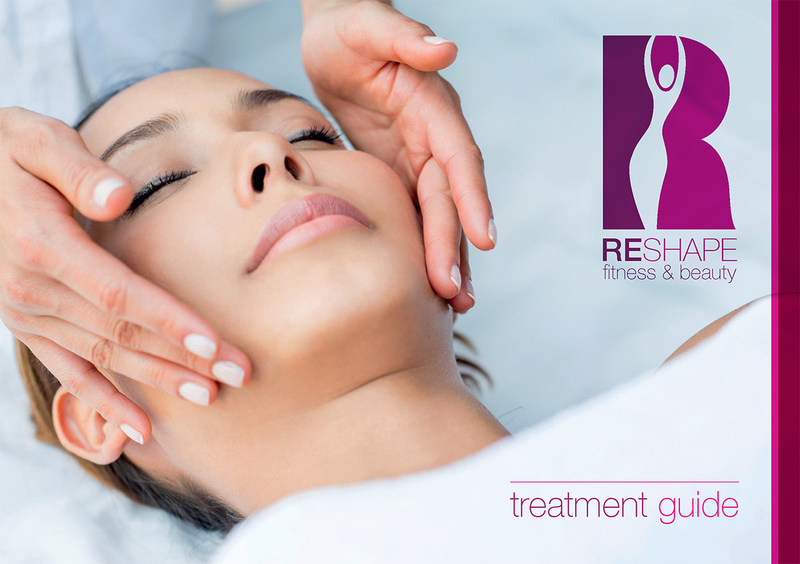 Since creating the brand 18 months ago, we’ve seen Reshape’s success grow, now offering an ever increasing range of the latest revolutionary treatments and technologies. It has been great to support a local startup, and we’re sure they will have continued success.